Every strand instantly feels healthier with Aveda hair colour. It's up to 96% naturally derived with conditioning plant oils that help to leave your hair feeling healthy. 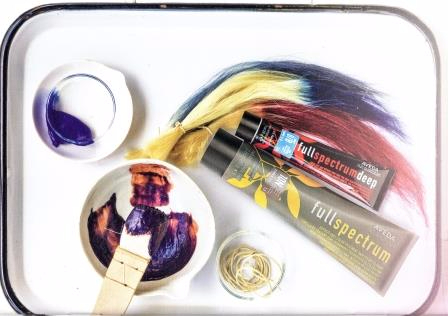 It's also custom made by an Aveda Artist, who blends it from an infinite palette of colours so your hair colour is as unique as you. Salon Yazbek recommends "If you're dramatically changing your colour, we recommend a series of appointments to adjust gradually - because we commonly find the perfect shade in one of the transition colours"
Aveda Colourists have an infinite palette of colours with conditioning plant oils so your hair actually feels healthier after your colour service. Majority of Aveda’s essential oils and raw herbal ingredients are organically certified. Aveda has ongoing partnerships with indigenous groups who harvest natural products in turn creating economic sustainability for local communities. Aveda is an industry beauty leader, manufacturing with 100% certified wind power! Protect and preserve your hair colour. 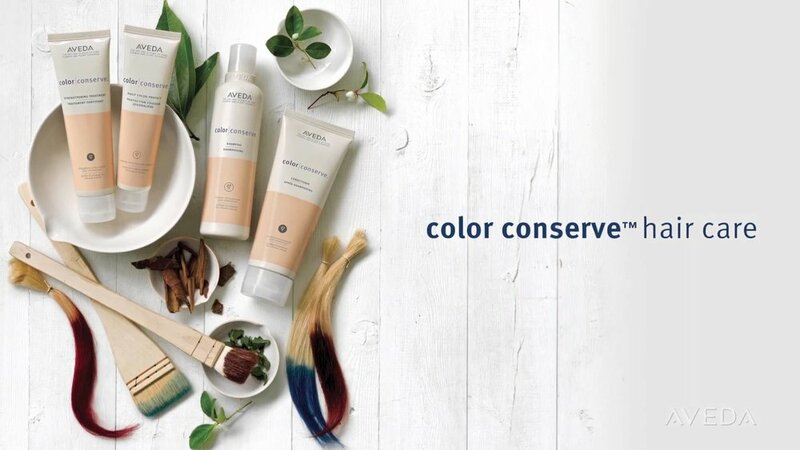 Colour Conserve Shampoo and Conditioner are a must for your daily care. Intensify your colour radiance instantly with Daily Colour Protect, it helps you feel as vibrant as when you first stepped out of the salon by boosting colour radiance. Nourish Colour treated hair intensively. The more nourished your hair is the better your hair colour will look, so condition occasionally with Colour Conserve Strengthening Treatment. A CHANGE OF SEASON, A CHANGE OF COLOUR?